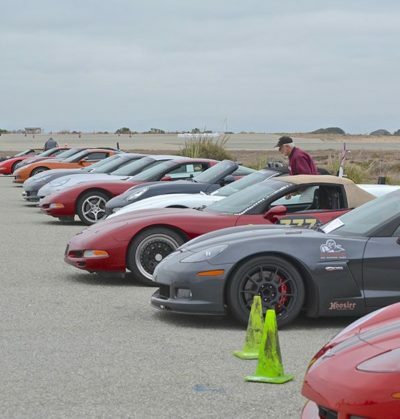 Santa Clara Corvettes presents the 2018 Corvette Spectacular, Sunday, September 16. More than 165 Corvettes will take over Main Street in Downtown Los Altos for one of the biggest Corvette car shows in Northern California. There will be awards, live music and raffles. Make sure to stop by the LAVA Wine Booth at Third and Main, and enjoy select premium vintages.